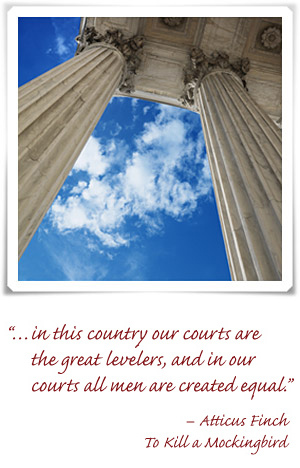 Top-quality, Affordable Legal Services Provided by Experienced Attorneys. For over 10 years, the law firm of Gabriel & Ashworth has been providing individuals and businesses with exceptional representation in the areas of employment law, commercial/business litigation, and product liability litigation. The firm is dedicated to offering clients of all sizes and resources the opportunity to work with experienced counsel as a cost-effective alternative to the big law firms. Working with Gabriel & Ashworth, you can avoid the waste, inefficiencies and duplication of efforts that are often a reality in doing business with the larger firms. Experience, professionalism, cost-effectiveness and results are the firm’s guiding principles. We view our relationship with our clients as a strategic business partnership. As business owners ourselves, we understand the importance building a network of high-quality talent on which you can draw to ensure your company’s success. It is our objective to be an integral ingredient in your formula for success.